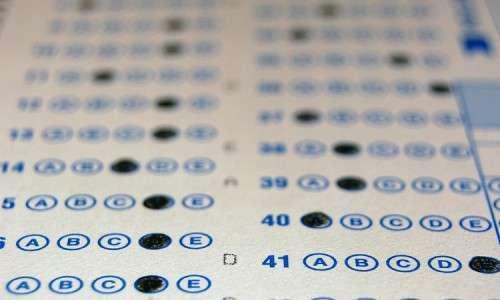 Changes to the PSAT and SAT are coming soon! By now, you are likely aware of the upcoming changes to both the PSAT and the SAT. If you have a current high school sophomore or younger, they will experience these changes first-hand. Changes to the SAT will reflect as soon as Spring 2016, but the effects of the all-new PSAT will land on desktops as soon as this fall . . . that’s right, Fall of 2015! Gearing up for the new PSAT is a great “warm-up” to the SAT, so if your student has not taken the time to review the PSAT practice test, this is a great way to do it. And quite frankly, they should!